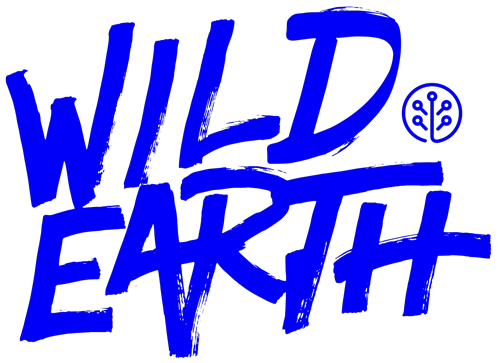 Why subscribe to Wild Earth treats? Let us count the ways! Never run out of healthy treats! Our handy 3-packs ship every 30 days. You can change the frequency and/or quantity of your order at any time. Thanks for subscribing!